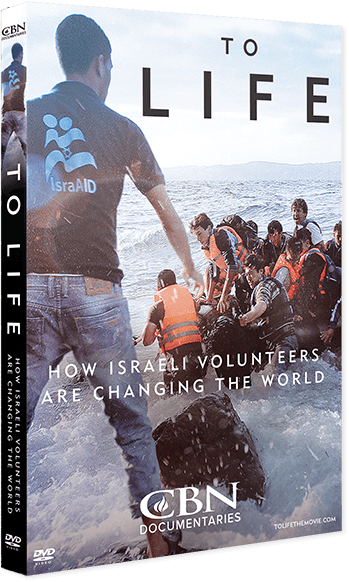 Get your DVD copy of the newest Israel-related documentary from CBN Israel and experience the inspirational stories of five Israeli volunteer organizations impacting the world in remarkable ways. Discover Israel’s national tradition of humanitarian service and good works—and learn why a nation so small is having such a tremendous global impact. It’s the story you won’t see in the news. “Operation Good Neighbor” is a mission by the Israel Defense Forces to provide humanitarian aid and medical care to Syrian civilians caught in the crossfire of civil war. 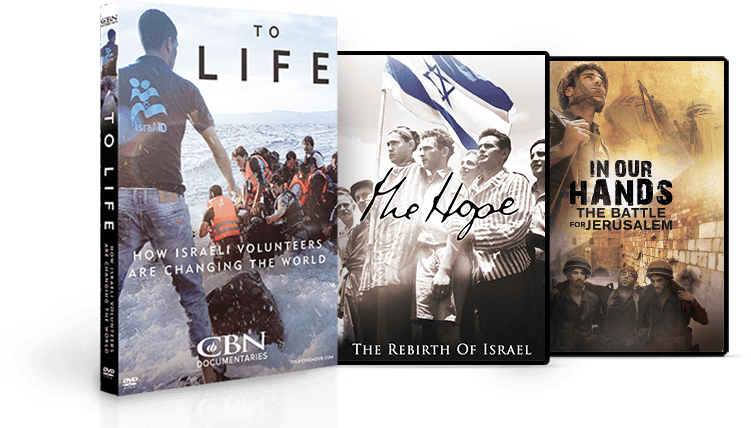 By joining CBN Israel as a monthly member, you not only make it possible to produce high-quality educational films like To Life, you also support the ongoing humanitarian work of our teams in Israel as well as our Jerusalem news bureau, which delivers breaking news from Israel and the Middle East.